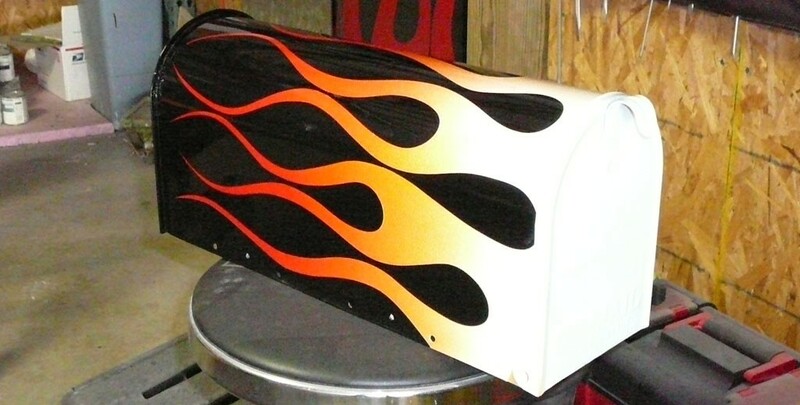 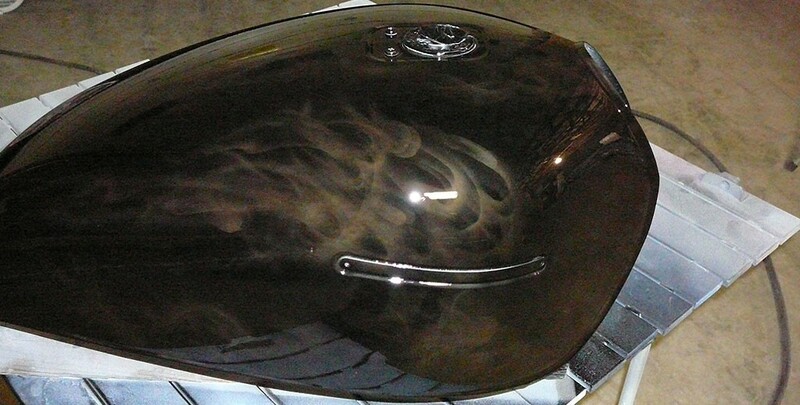 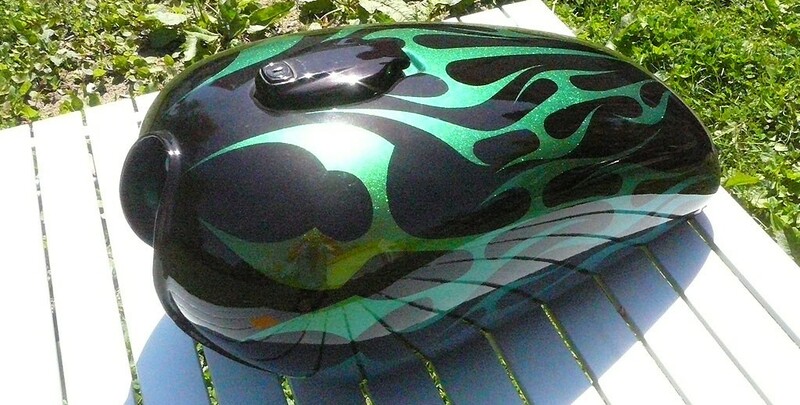 We specialize in custom paint and airbrushing, whether you are wanting a custom motorcycle or a decorative mailbox, NXS has you covered. 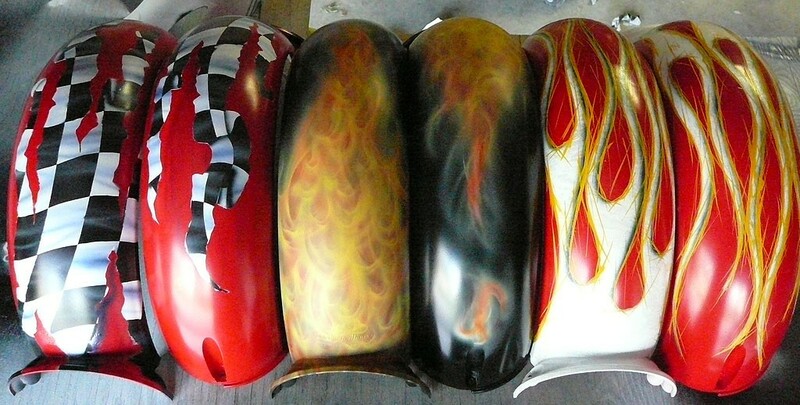 Nick is very comfortable with traditional hot rod flames, realistic fire, tribal designs, and is open for your suggestions to create a truly unique product. 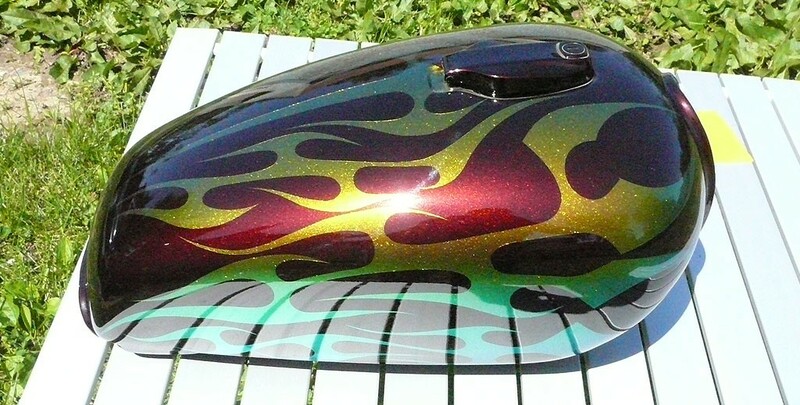 All of our custom pieces undergo extra steps in the final finishing resulting in an exceptional gloss level and zero imperfections.